A new book on Iowa history was released in the fall of 1931, and it was “no drab account of records and dates” according to some who had seen it. 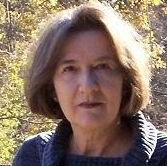 The author, Edith Rule, had spent the summer at the University of Iowa completing research “amid the exhaustive” documents of the state’s beginnings and consulting with professors. (Edith had written Little Stories of Mason City’s Past at the time of Mason City’s 75th anniversary four years earlier.) 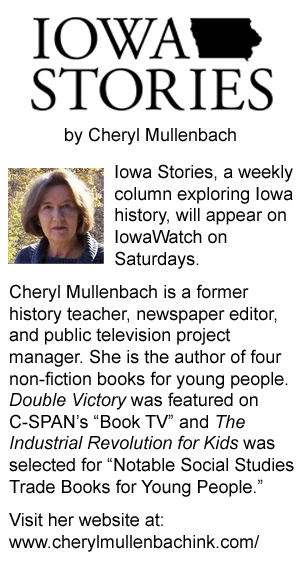 A “deluxe edition” of True Tales of Iowa was available from Torch Press in Cedar Rapids. The need for a new state history was evident after the 44th legislature passed a law making the study of Iowa history compulsory in the schools. From the early days of interactions between the Native Americans and European settlers, the book dealt with the hardships and dangers of pioneer days and the westward movement. The establishment of Iowa as a territory and eventual statehood was recalled. The “excitement” of establishing the capital in Iowa City was described, as well as the relocation to Des Moines. And Iowa’s part in the struggles of the Civil War was included. Davenport native Mary Jane Walsh was 18 years old in 1934 and knew what she wanted. She was born to perform, and she wasn’t content to finish college as her family wanted her to do.